"Paul is played by Master of Fine Arts acting student, Joshua Johnson, and Susan is played by Bachelor of Fine Arts acting major, Bailey Castle. 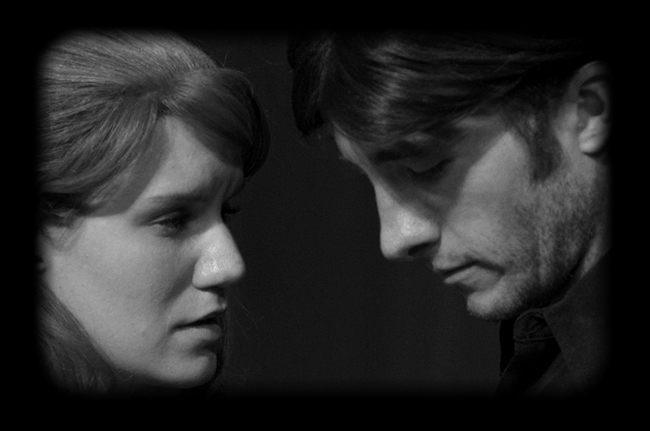 Johnson and Castle share an infatuated dynamic [relationship] throughout their performance. 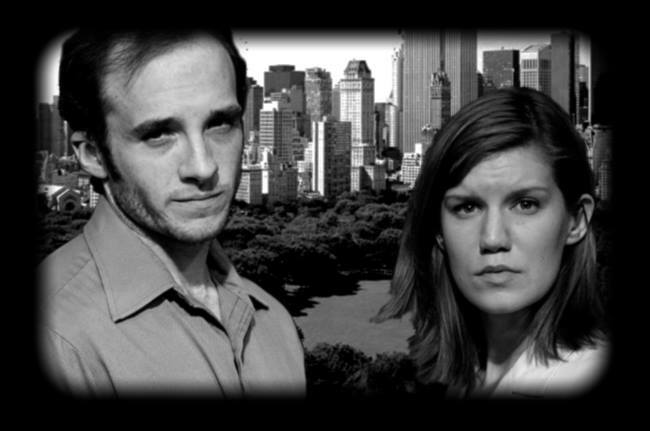 From the couple’s romantic beginnings to their choppy hardships, Johnson and Castle deliver the play’s honest themes of relationships with relatable and suspenseful performances. As Paul and Susan’s relationship grows and changes, so does Susan with her hopes for the future and her passion. Castle shows a gradual development from a benevolent and innocent lover to an independent and ambitious artist throughout her performance."